This is a simple-to-use hydrogen gas sensor.They are used in gas leakage detecting equipments in home and industry applications. Avoid the noise of alcohol, cooking fumes, LPG,CO. 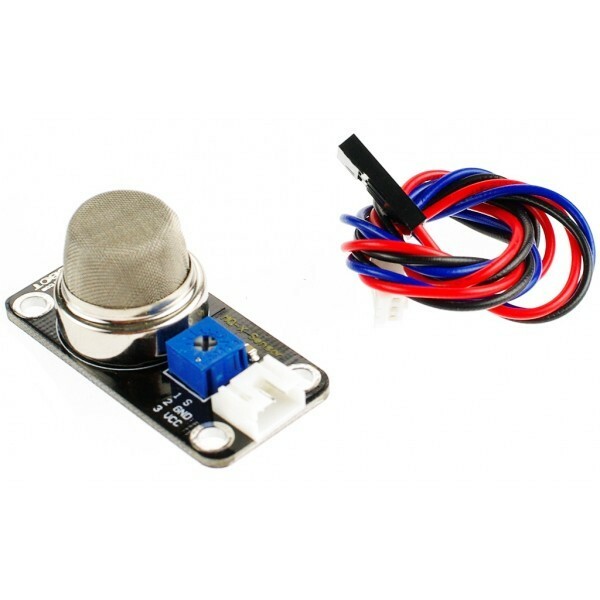 The sensitivity can be adjusted by the potentiometer.